In the modern age, companies find it difficult to keep up with the ever-changing times and technologies, making it even more difficult to be ahead of their competitors. It is for this reason that your business needs to find its edge. To be more innovative and ahead of the game. The best way to do this is to focus on niche by means of writing and publishing online articles. This starts with content for your website. 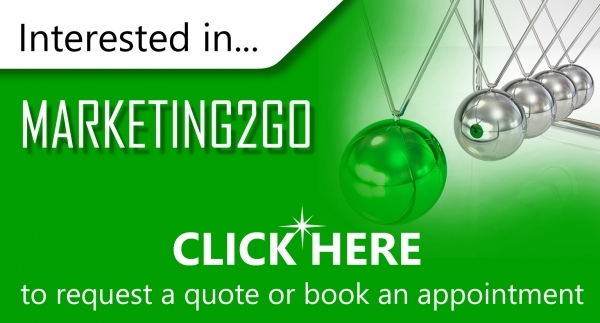 At Web2Go, we have the expertise to create business and industry related content. Having a blog and constantly uploading niche articles with targeted keywords rank you higher on search engines. Articles are written with your brand and keywords in mind. The minimum word requirement of 300 words is standard for every article. Our copywriting team is well versed in grammar and spelling so you are assured of good quality website content and articles. Good quality articles also show your customers that not only do you know what you are talking about but you also know how to say it well.